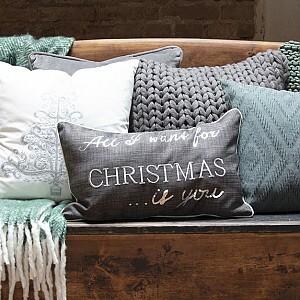 Here you can find Christmas cushions! 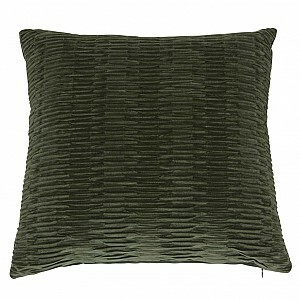 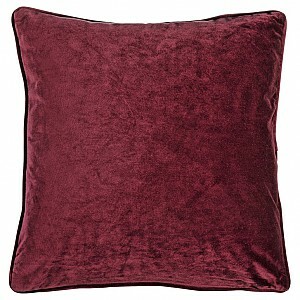 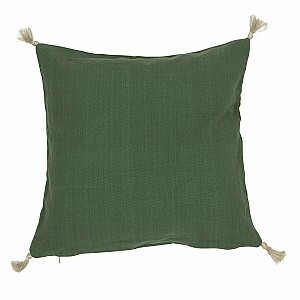 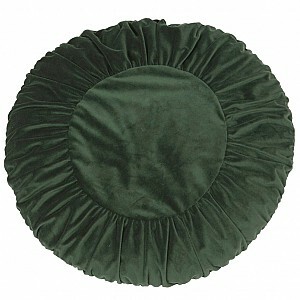 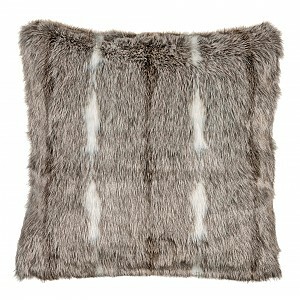 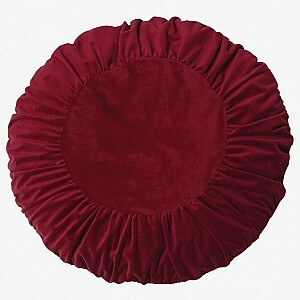 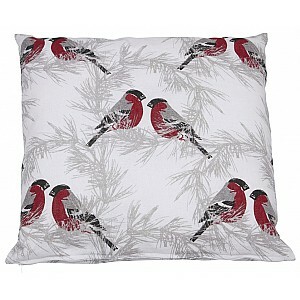 Are you looking for a nice Christmas cushion? 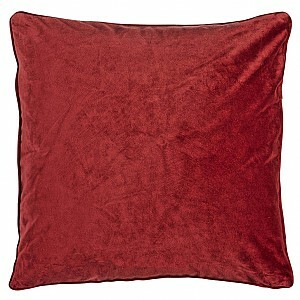 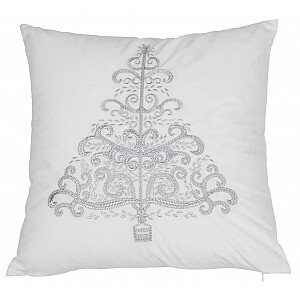 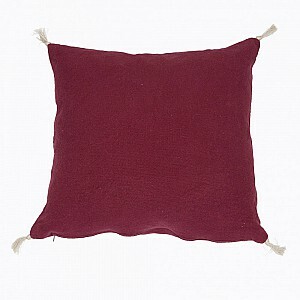 We have nice pillows and cushion covers with Santas and other motifs that are great for Christmas.